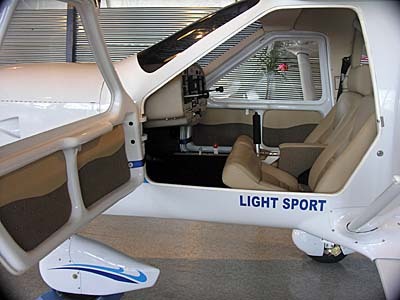 Guest Editorial: Why Consider Buying a Light-Sport Aircraft? You have many opportunities for flying these days and the different methods to become airborne — to move through the sky — are increasing even as you are reading this. Experience shows two reasons to fly: (1) for transportation, where the flying device is a tool and, (2) as a recreational pursuit. Often, the two are blended as the complexity, discipline and logistics of the ownership, and operation of a magic carpet can be half the fun. The successful mastery of the systems integration into the airspace system, yielding quick trips across the land can be very satisfying. For many, just getting from point A to point B in the quickest fashion is the objective. 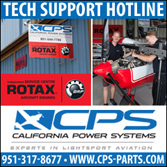 For others, the ability to acquire an aerial perspective is the objective …flying 1,500 feet over fields and rivers, catching the smell of a planted crop in the air, or freshly plowed ground, the salt air near the ocean… As the owner of an LSA MRO (Maintenance, Repair, and Overhaul) operation, I interact with many Light-Sport users. 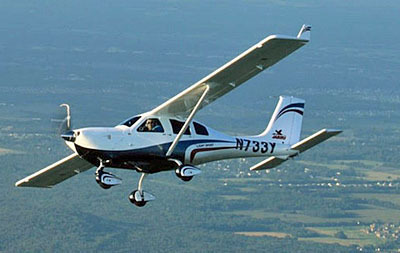 One of my customers was eloquent, saying, “There is a profound simplicity to Sport Plane ownership. There is really no need for often complex and expensive maintenance programs as maintenance is straight-forward due to fewer and less complex systems — and I can do much of the maintenance myself, if I choose! Insurance policies are simple and [can be] inexpensive. The planes don’t take up much room in a hangar, and many don’t need a tug to move them around on the ground as they are easily maneuvered by hand. Recurrent simulator training that can take a week of your time each year? Not applicable to LSA. With 2,000 hour TBOs — the standard for LSA — there is a lot of enjoyment to be had before thinking of serious maintenance.” Is it smart to keep current, always learning about your craft and honing flying knowledge and skills? Of course it is! This is just like on the golf course or in any sport. Is maintenance really required? 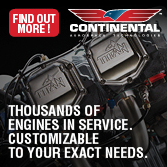 Of course, and the engine and airframe manufacturers have specific maintenance schedules you should follow. A fascinating provision here is that many repair and maintenance items can be performed on their Special LSA by the owner. 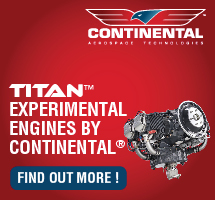 These vary by manufacturer and are specifically authorized in the aircraft manufacturers’ maintenance manuals. The better — safer — we do something, the more we enjoy it. 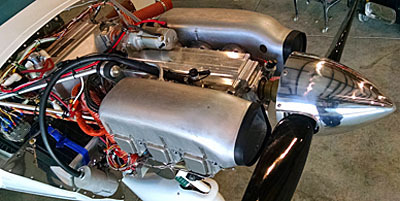 Added to the simpler maintenance, Light-Sport Aircraft require a Condition Inspection every year instead of an Annual Inspection so that an A&P can perform this task rather than requiring someone with IA, or Inspection Authorization. If you want to be hands-on, you can take a 120-hour course that allows you to perform all of the maintenance and inspections on your LSA, along with other privileges as well. What is one of the simplest things about LSA? If you have a private pilot certificate, you can simply exercise Sport Pilot privileges without doing anything else! What a simple option: just fly! Some may not realize how advanced are the instrument panels on LSA. 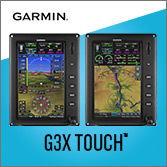 Full glass panels seamlessly integrate moving maps, GPS, communication, transponder with 2020 compliance and EFB transfer. Everything you can get in a Citation? Practically, yes. How about IFR capability? Yes, the technology allows it, though flying into IMC (Instrument Meteorological Conditions) is not part of the LSA parameters. However, LSA can be an excellent IFR training platform. Is it all needed for this kind of flying? No, but it sure can add to the fun, and, for those complex, twin and/or turbine operators, having a similar environment can make the transition to flying for fun quicker, easier, and safer. From tail dragging cub clones to Italian styling to German engineering …from sleek, racy, arobatic-looking to having enough cargo space for your wife and to bring your pet along, there is truly the ability to achieve whatever kind of recreational flying mission you have. 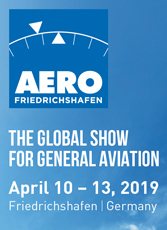 The FAA has taken LSA seriously, auditing the aircraft manufacturers to ensure they correctly implement quality assurance systems through production, and that they utilize continued operational safety programs to ensure reliability and safety in the field. 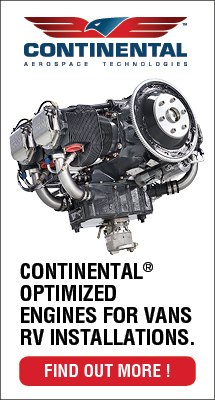 LSA is still the only place to get brand new, factory built aircraft with the most advanced avionics and technology integration for under $200,000. Some are much less, even below $100,000. To reach 120 knots of cruise speed burning only five gallons an hour is marvelous You can do much for so little! 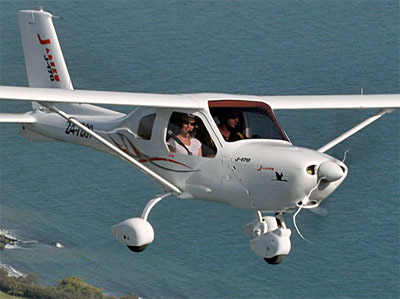 Are LSA practical for flying from coast to coast? In terms of reliability, absolutely! 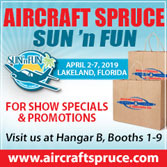 Enjoing fun and adventure, of seeing the United Sates from 1,500 or 4,500 feet, or FL10, well… it doesn’t get any better! You can use small municipal airports, or go to big FBOs you may used to, getting the same service and amenities. 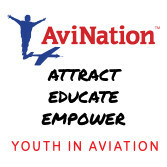 You may have some landing fees at places like major airline, Class B airports — and you may need additional training to enter Class B airspace — but that is available and only takes a logbook entry, Many pilots prefer to stay clear of Class Bravo airspace, but qualified pilots can use the system just like a Jet A turbine-powered aircraft. 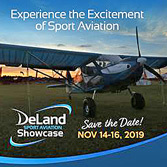 If your thoughts include how to enjoy flying even more, expanding your knowledge of flying, and increasing your adventure… Light-Sport may be a great prescription! — This article will also appear on the LAMA website. 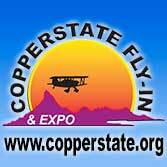 Scott Severen is an old friend and a longtime veteran of the light aircraft business. In addition to a long career with wide experience, Scott is a board member of the Light Aircraft Manufacturers Association (LAMA). 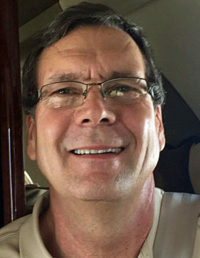 Most recently, as US Sport Planes, he took over American sales of Jabiru LSA when former importer Pete Krotje reached his planned retirement date. Scott is a great choice to represent this popular set of airplanes. As part of his role for LAMA, Scott stepped and wrote an article I think makes several good points. It follows below. —DJ Why Buy LSA? You have many opportunities for flying these days and the different methods to become airborne — to move through the sky — are increasing even as you are reading this. Experience shows two reasons to fly: (1) for transportation, where the flying device is a tool and, (2) as a recreational pursuit.